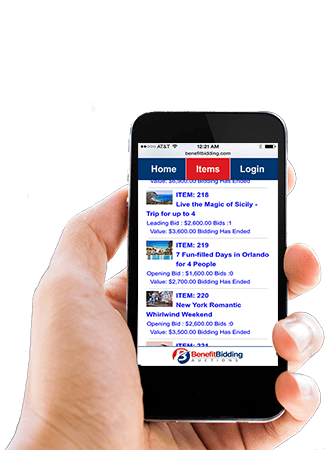 When you host your online auction with Benefit Bidding, we create a custom branded online auction website which can be used to obtain auction items and cash donations. Click Here to view our online auctions! Benefits of adding an online auction to your event! When you add an online auction to your live event, you can advertise the event, honor your sponsors, and take absentee bids weeks before your gala – thus increasing awareness of your organization and raising more money! Most bidders consider their online auction purchases outside their usual yearly giving. • Nonprofits/Charities benefit because they reach a broader audience, raising more money and awareness for your cause. • Bidders benefit by being able to bid and purchase items at their convenience while, at the same time, supporting their favorite causes. The online auction connects them to your auction even if they cannot attend your party! • Sponsors benefit by advertising on your site. An online auction generates a lot of traffic to the website and companies benefit from the positive online exposure. Convert your online auction to a paper or smartphone/tablet silent auction at your event. We customize the event bidding experience to your preference! The online auction transfers to Mobile Bidding seamlessly. Guests who place bids online before the event continue bidding via their smartphone/tablet while at the event. If you prefer a silent auction using paper bid sheets, our technology can generate bid sheets — even Fifth Line bid sheets– if you desire. If your organization lacks the resources it needs to hold a gala event, consider an online only auction. Conducting an online auction with Benefit Bidding can be a stand-alone fundraising mechanism that brings in buyers from all over the globe and educates a broad audience about your cause. 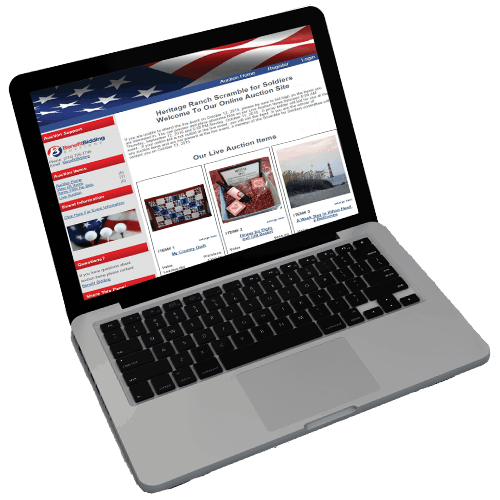 It’s easy to run an Online Auction with Benefit Bidding! Benefit Bidding will build a custom branded website just for your event. 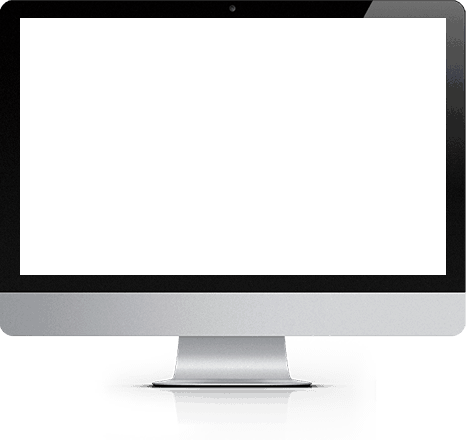 We work with you to create the look and feel you want for your online site. Your website should tell your story. Benefit Bidding works with your organization to create content on your site that will educate visitors. We can also include public YouTube links on your site so you can also tell your story with a video. When you run an online auction with Benefit Bidding we provide you with the same item acquisition idea support that is offered to our live and silent auction clients. We keep you up to date on the most popular items so you know what’s hot and what’s not. We can also assist you with obtaining a couple of WOW Travel Packages (trips & experiences) for your auction. Benefit Bidding is here to help you promote your online event. They assist you with Social Media, Press releases, Email campaigns, newsletters, and word of mouth communication. Guests can purchase event tickets or sponsorship packages through your custom auction webpage. Our system can provide guests options for payment: either by credit card through the secure site or by choosing to mail a check directly to you. A quick report shows you if any checks are coming your way. If you’d prefer to only offer credit card payment, no problem. We can customize features to your preferences.